the security team has recommended resetting all customer passwords immediately. has been targeted by a very sophisticated password attack. security team recommended that we reset all customer passwords immediately. required to reset your GoToMYPC password before you can login again. 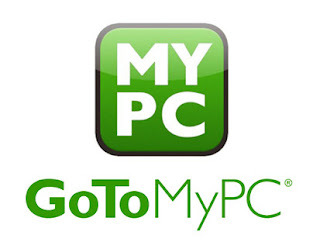 your regular GoToMYPC login link. look similar (for example, substitute “0” for “o” or “3” for “E”. more than your password alone to access your account.